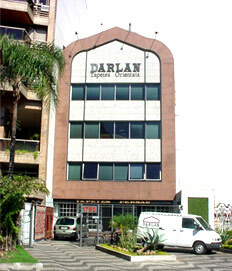 Our showroom is located in the neighbourhood of Lagoa, in Rio de Janeiro, equiped with ar conditioning. We offer a great variety of oriental rugs, antique and new in an exclusive range of sizes and formats. As well as runners and tapestries. Come for a cup of coffee or an iranian tea with us. Sat.. from 9:00 to 15:00.